Smart tools to lay and adjust your tracks. 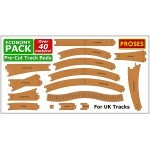 Track Laying Tools There are 28 products. 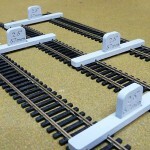 This very useful track alignment tool is designed to keep the same distance between the centres of adjacent and parallel tracks of Marklin K-Tracks. 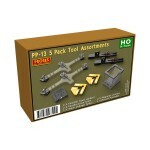 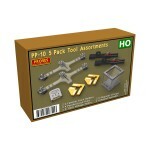 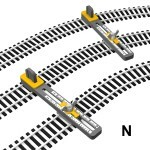 One set includes 2 Parallel Track Tools. 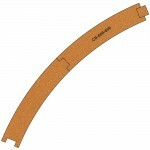 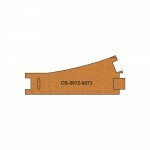 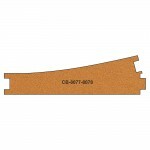 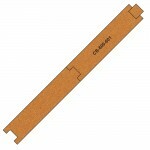 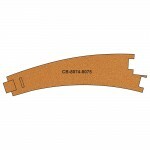 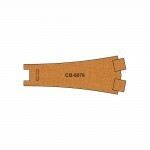 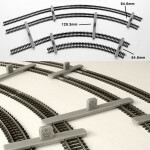 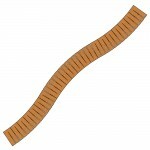 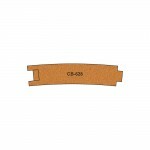 This very useful track alignment tool is designed to keep the same distance between the centres of adjacent and parallel tracks of Marklin C-Tracks. One set includes 2 Parallel Track Tools. 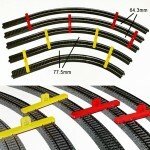 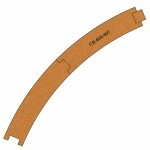 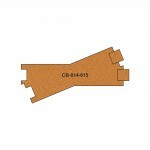 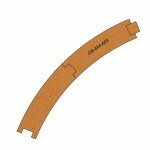 Parallel Track Tool (67mm) is designed to keep the same distance between the centres of adjacent and parallel tracks of Hornby, Peco, Branchline and most UK geometry tracks. 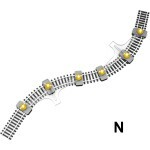 With Parallel Track Tool you can lay your straight and curved tracks (first, second, third and fourth radius) in perfect parallel very easily. 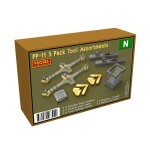 One set includes 4 tools.